its the big doozy folks, the magnum opus, the lead-to-gold philosopher's stone of podcast episodes. we watched scarface and then joey made it listenable. also he has his own podcast now, so subscribe to that too. 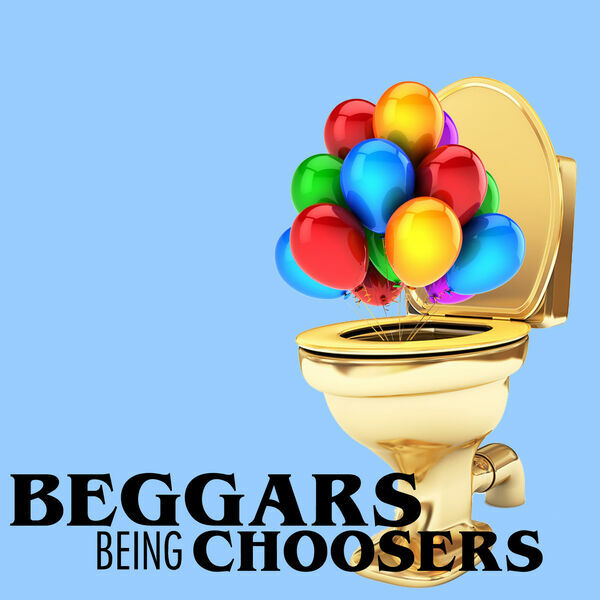 https://itunes.apple.com/us/podcast/change-lives/id1292834560?mt=2 https://www.stitcher.com/podcast/beggars-being-choosers/change-lives but yeah. thanks for listening, thanks for reading the descriptions (u know who u are ;) ) and thanks for being cool people and stuff. idk about you guys but i'm super excited about joey's new podcast that you should subscribe to now. whatever. i need to finish reading all these books I got from amazon.